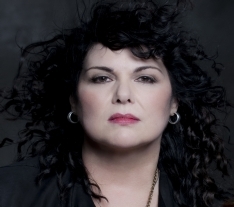 Ann Wilson is the lead singer for the band Heart, which was recently inducted into the Rock and Roll Hall of Fame. 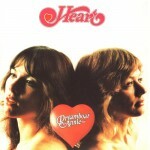 Ann and sister/guitarist Nancy Wilson have formed the core of Heart since the 1970’s, when they recorded hits including “Magic Man”, “Crazy on You”, and “Barracuda”. They struck gold again in the 1980’s with help from MTV and songs like “What About Love”, “Never”, “These Dreams”, and “Alone”.